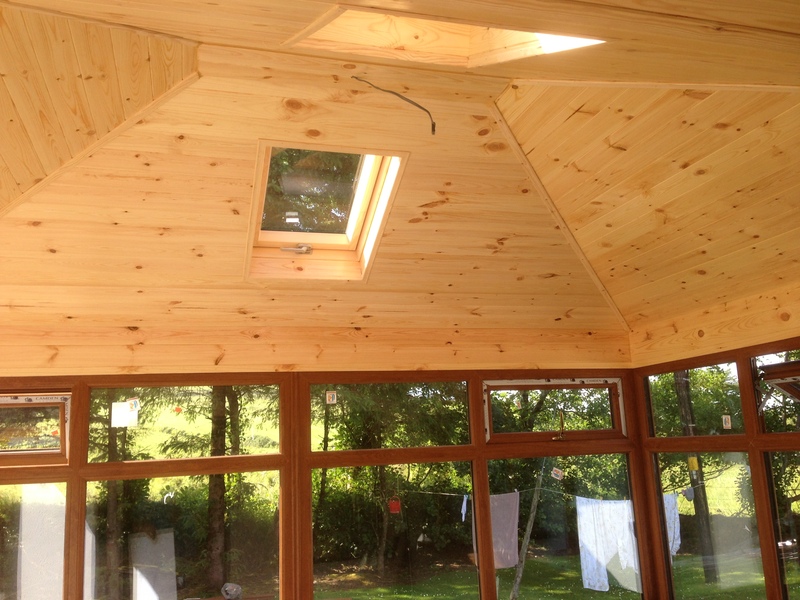 We have been supplying, constructing and installing sun rooms in Sligo, Mayo, Donegal and Leitrim for the past 27 years. 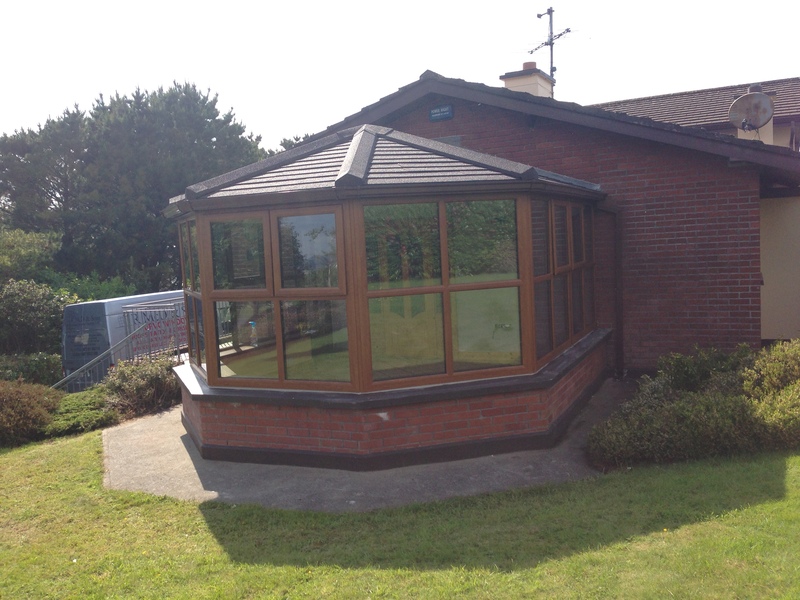 We call on our vast knowledge and experience and this enables us to advise our customers as to the best sun room to suit their particular requirements. We carry out the complete build, from start to finish, so you don’t have the added hassle of hiring lots of different trades people to complete the project. The type of roof you choose for you sun room effects how warm or cool your sun room remains throughout out the summer and winter months. We can advise you on the correct roof that will ensure you sun room stays cool during the summer and warm during the winter. The Guardian Roof affords you the possibility of having an extension to your living space that you can use all year round, without the worry and added heating bills to keep it warm during the winter months. The roof also ensures that it also remains cool during the warm summer months. 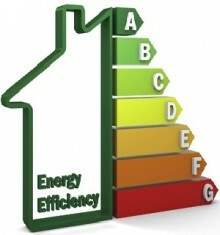 It can be fitted to existing as well as newly built sun rooms.